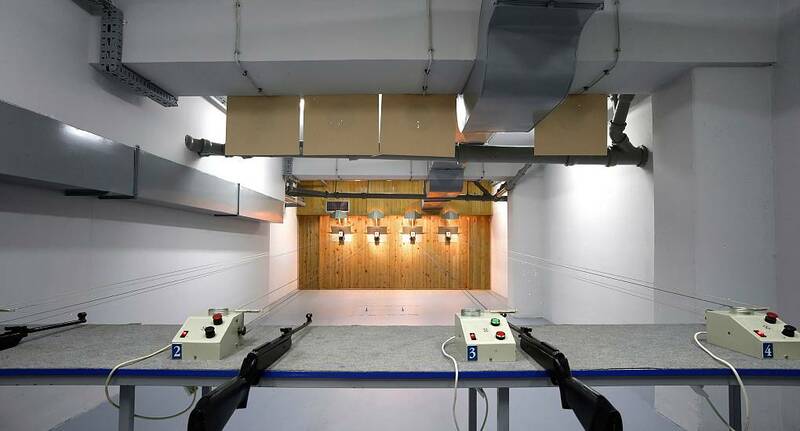 It's time to test your marksmanship, and see who's got the best aim as you pick up your air rifles and aim at a wide selection of targets. With air rifles you get the visceral excitement of shooting, complete with instructor and safety briefing. Lock and load, and away you go!